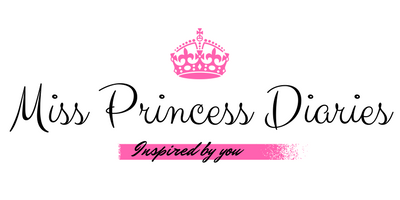 Truly, creations of beauty products using natural extracts makes my heart pound of excitement. Zenutrients didn't disappoint to deliver unique and exciting products made all natural. 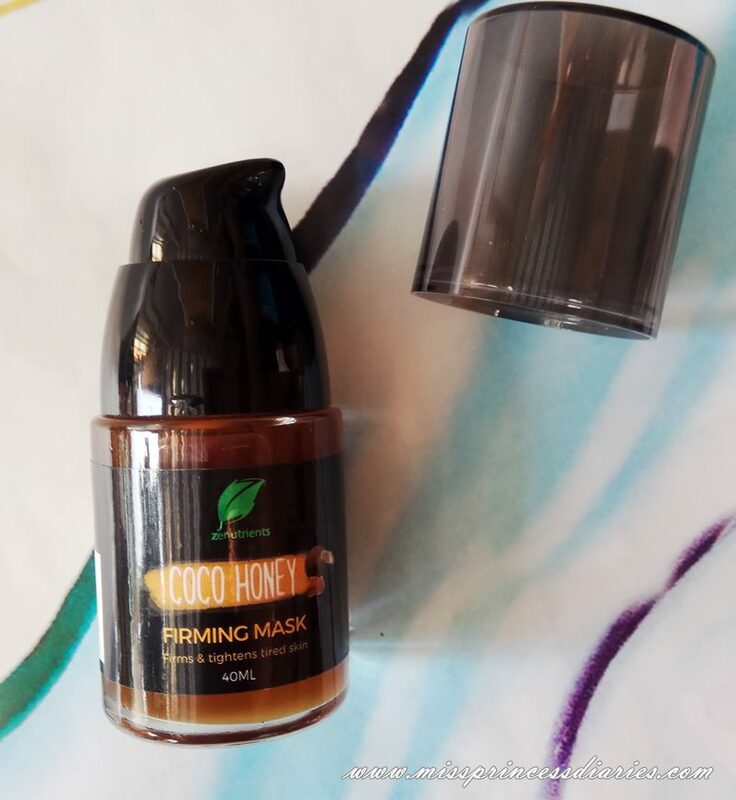 One of them is this CocoHoney Firming mask that is intended to firm and tighten skin. Its key ingredients are the bomb in hydration and moisture, Coconut and Honey. I have seen DIY facial masks using these ingredients and I am certain great skin benefits are expected. 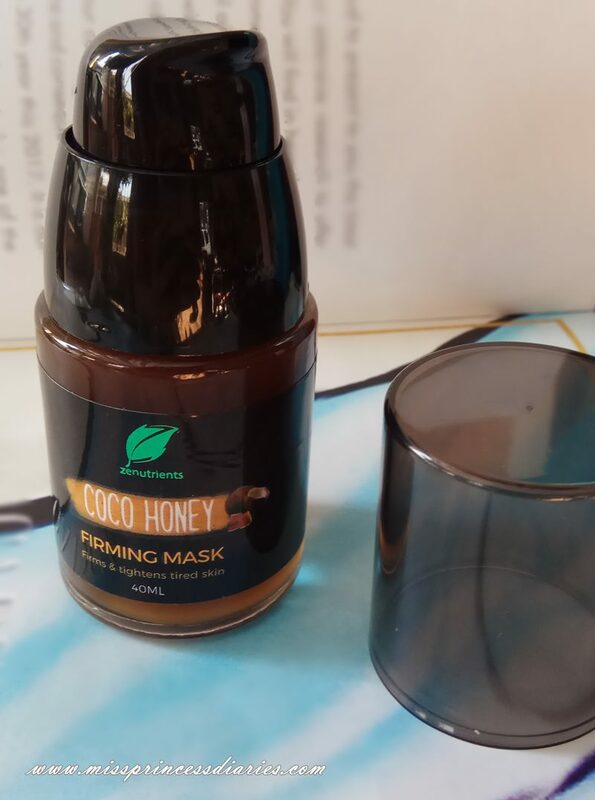 So without hesistation, I grab this CocoHoney firming mask. The consistency is not too thick and sticky which makes it easier to apply. The lovely sweet fragrance of honey was abundant which is just love. It is packaged in a pump bottle for a perfect spill of the controlled amount of product needed. 1. Apply to clean skin, avoiding the eye area. 3. Peel off, no need to rinse. The application of the product was smooth and easy because the product has a thin consistency than expected. It is supposed to be a peel-off, no rinse mask but for several times I coat it it doesn't settle to form a mask. Instead, I just rinsed it off with warm water after a good 20 minutes of use. It doesn't have tingling sensation on the face, but I experienced a slight warming of my face while the product is on. It is not disturbing at all. But I think, it could be really better if it actually form a peel-off mask. 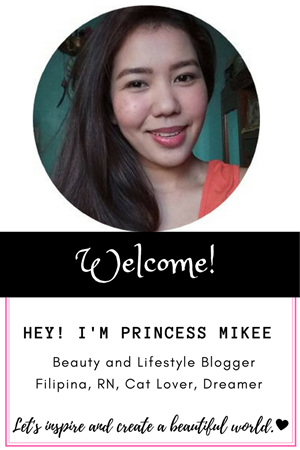 After use, it was refreshing and my face instantly soften and smoothen out. I used it twice a week but you can do so up to four (4) times as directed. 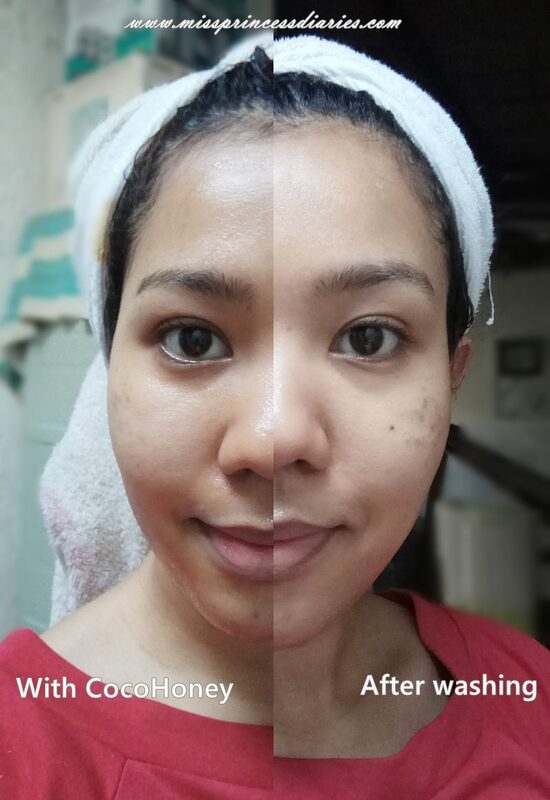 Overall thoughts: Knowing the benefits of CocoHoney in skin regeneration and repair makes it worth the try. There is no instant firming effect seen since I still have no visible fine lines and sagging. But, the boost of moisture makes my face looks healthy and young. It could be more improved in the technical side. Nevertheless, by its being natural, makes it worthy of its own. I loved it.